ST. JOHN'S, N.L. 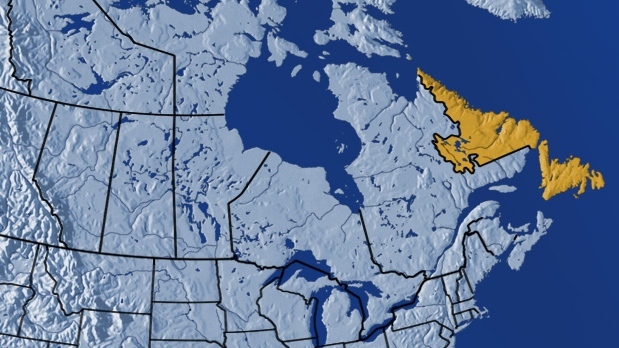 -- Police in Newfoundland investigating a bomb threat at the provincial court building in the capital of St.
John's say no explosives were found. The Royal Newfoundland Constabulary's canine team and explosive disposal unit scoured Atlantic Place as dozens of workers were evacuated. Const. Geoff Higdon says the building which houses provincial courtrooms, shops and offices has now re-opened. Police responded to the reported bomb threat around 10 a.m. local time.